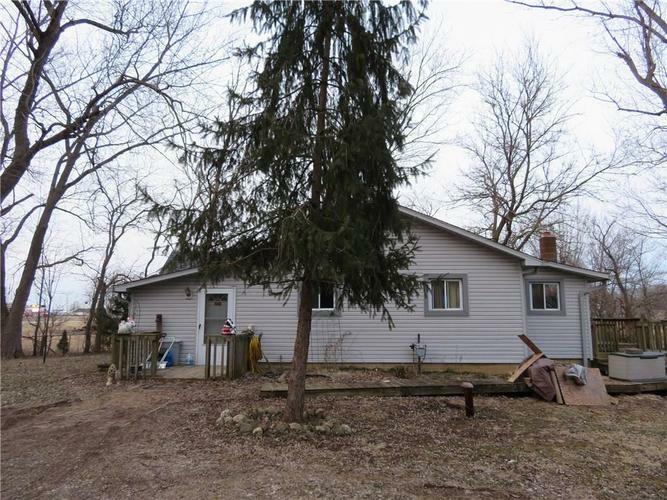 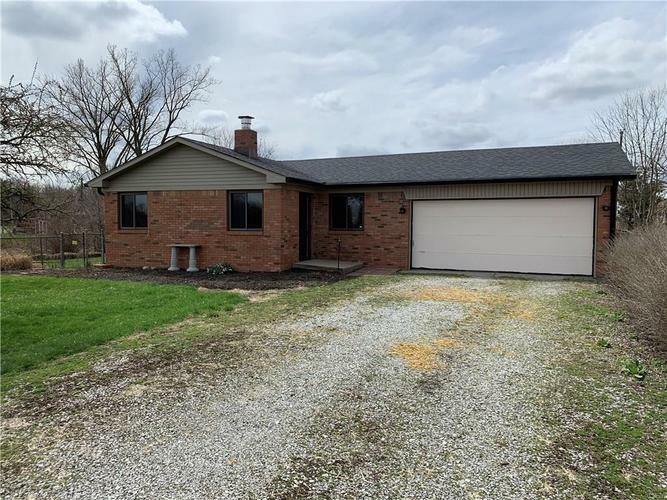 Included below are real estate and homes for sale in Fountaintown, IN, which is located in Shelby county. 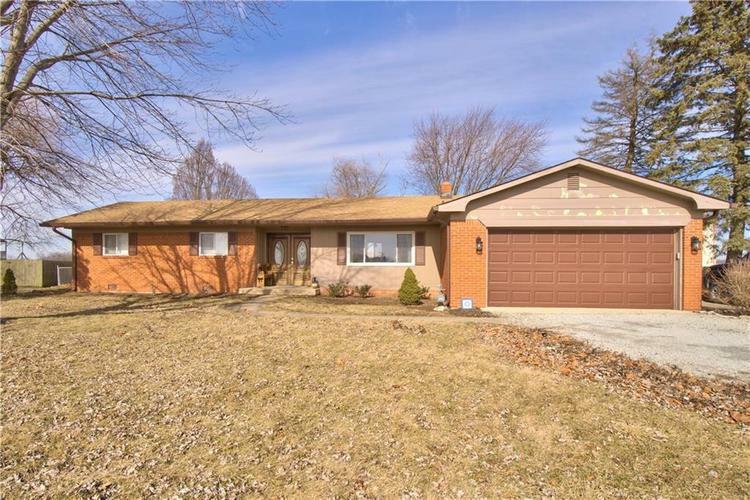 These Fountaintown IN real estate listings are updated daily from the Indianapolis BLC (MLS). 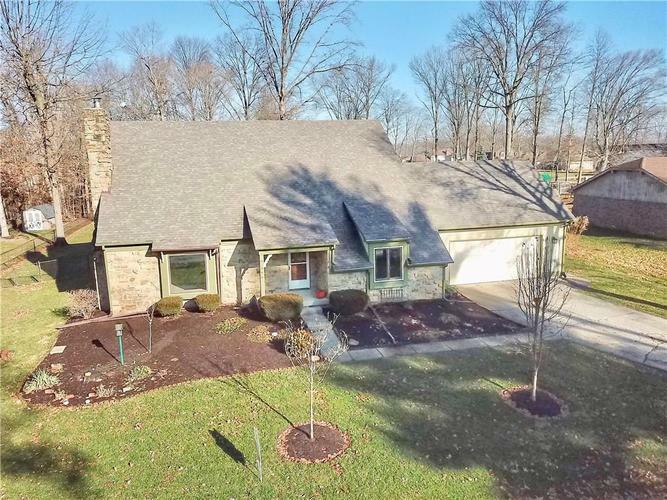 As Fountaintown real estate experts, we not only have access to the property disclosures and past sales history of each property, but the local knowledge to help you interpret them. 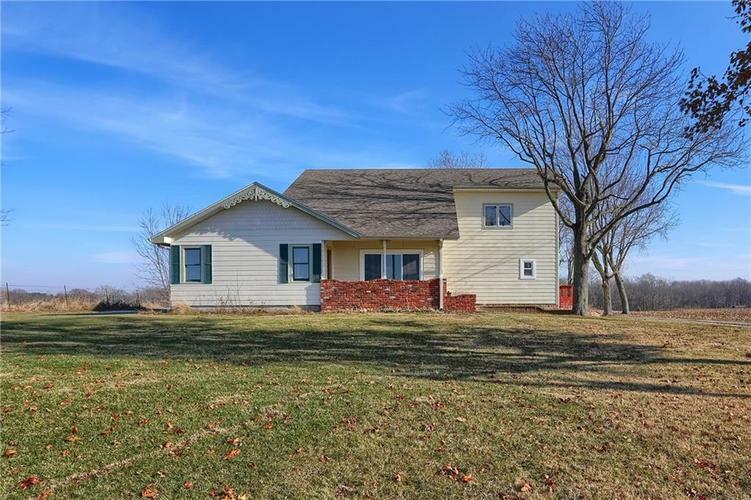 We can also provide you with dates and prices of nearby homes recently sold in the Fountaintown area, and more.